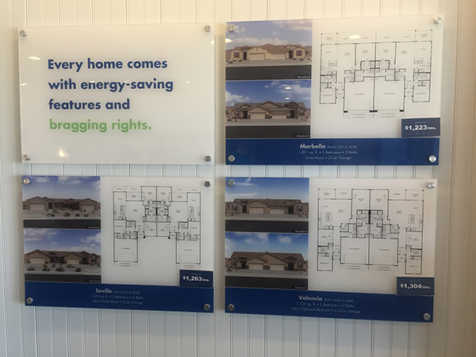 Home Tags Articles tagged with "Meritage"
LGI Homes is among residential developers who saw it was time to build again in Maricopa. Home-building is booming yet again in Maricopa as companies build out neighborhoods and look to buy land for new communities elsewhere in the city. From May 1 through July 15, the city of Maricopa issued 155 housing permits, with the total value for those homes around $37 million. Fifty-seven of those permits were issued in May, and the city issued another 84 in June. 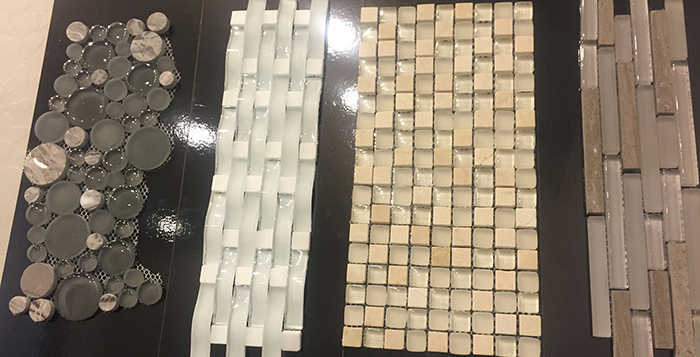 For comparison, during 2015, 34 permits were in issued in May and 27 were issued in June, marking increases of 68 percent and 211 percent this year, respectively. 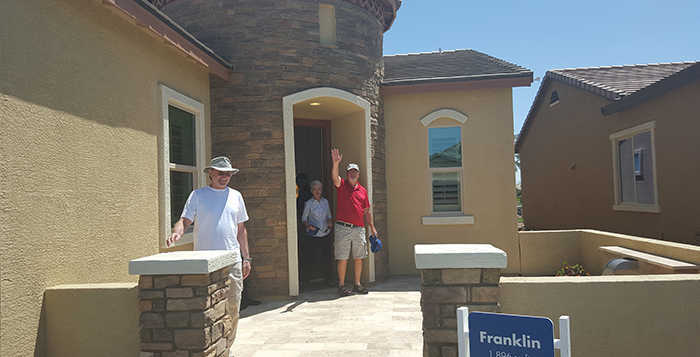 “I guess the secret’s out,” said Chris Kelly, division president for LGI Homes, which started building in Maricopa in 2012. LGI made a 10-year commitment to building in Maricopa. The community has been such a “runway of opportunity,” he said, the company could restart the clock and have no problem building in Maricopa into 2026. The recent mini-boom came as builders simultaneously returned this year to build out neighborhoods where construction had stopped since the recession. 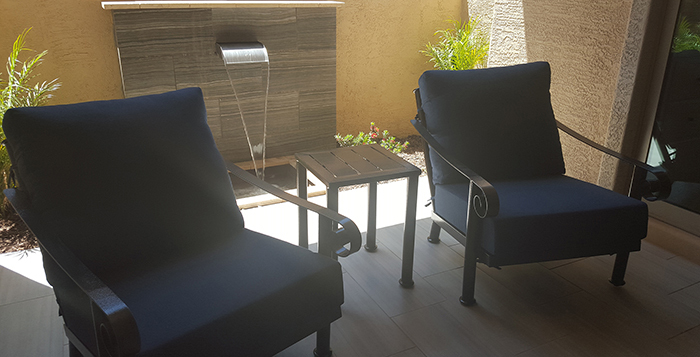 “We’re getting back to a sense of normalcy to what we had before [with the housing market],” said Joel Huston, vice president of sales and marketing for the Phoenix division of KB Home. Improvements in the housing market mean homebuilders are looking for places to expand, and Maricopa is a desirable place to do so with affordable land and growing customer demand. “The things that made Maricopa attractive in the first place are still here,” said Martin Scribner, director of development services for the city of Maricopa. Some of the new growth in homes is already being felt in other parts of the community. Loraine Conley, principal at Santa Cruz Elementary School in Tortosa, said she tries to meet with new families when they enroll. This year, she’s seen a notable increase in students enrolling at Santa Cruz, relocating from Scottsdale and as far away as Omaha, Nebraska. 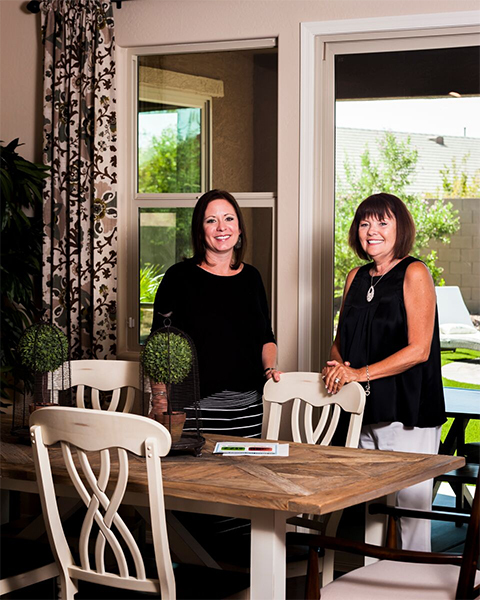 “They like the hometown feel Maricopa has,” Conley said. Kelly said that is the positive feedback LGI has received about Maricopa, as well. He said unlike other growing areas of the Valley, many Maricopa communities are very well laid out and family oriented. Local leaders following through on past promises is one of Maricopa’s “best-kept secrets,” Kelly said. Years ago, the council and business leaders had hyped a new city hall complex, an entertainment complex planned by the Ak-Chin and a regional park south of the railroad tracks. That got developers and people to come down and look and become aware of what Maricopa had to offer, Kelly said. 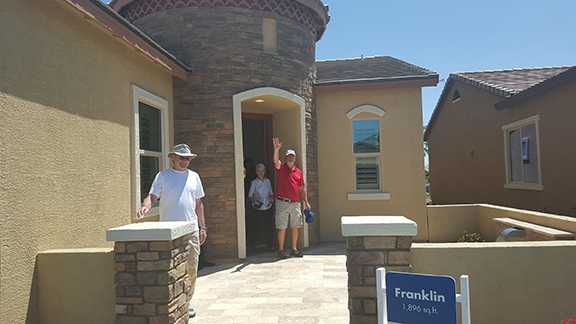 Huston said customers’ desire for more affordable housing is largely driving the growth on the peripheries of the Phoenix metro area. Cities like Buckeye, Peoria, Goodyear and Maricopa are places homebuilders are looking. KB Home surveys housing purchases to gauge what customers are looking for in a home, Huston said. Many jobs still remain concentrated in the center of the Phoenix area, but consumers are willing to foot the extra gas it costs to commute for a more affordable home, he said. Kelly credits more governance of home loans for the more controlled way homebuyers calculate their income to buy a house. Fred Hermann, Phoenix division president for Meritage Homes, said builders are responding to the desires they’re seeing from customers. 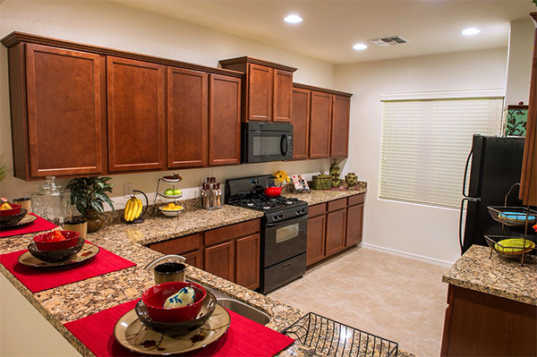 “For us, we’re seeing more and more of the market move to affordability,” he said. As a result, the city of Maricopa’s Planning and Zoning Commission is considering a request to expand the number of lots in a Homestead North development from 290 to 400. That will allow smaller, more affordable homes to be built on the land to be sold quicker, according to Scribner. When it comes to buying land, Hermann said Maricopa still has much of it available for a relatively low cost. “In Maricopa, you get more home for the dollars per square foot than you can in most other parts of the Valley,” Hermann said. Other suburbs that also saw explosive growth during the housing boom of the last decade, such as Chandler, don’t have the space Maricopa has, Scribner said. Kelly agreed. He said LGI has found a good supply of lots in Maricopa. Even as the company closes out its phase of Homestead it is, he said another Maricopa community is in its sights. 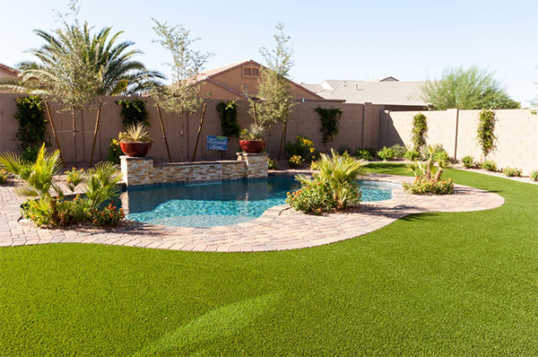 In addition to the availability of affordable land, Maricopa is also seen as an attractive city for the amenities it offers, Huston said. Sales are moving so fast some builders are experiencing a shortage of labor available for construction. 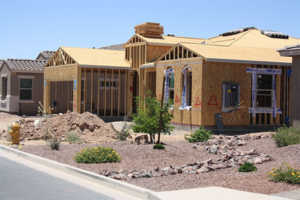 Hermann said the time it takes to build his homes in Maricopa is increasing, but they’re still being delivered on time. 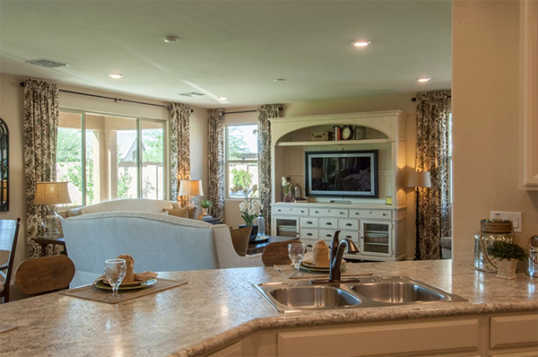 Meritage is building homes in the Lakes at Rancho El Dorado and Province. Hermann said the company is also looking to acquire new land to build new communities, including one in Homestead. The sharp increases in housing permits issued to homebuilders this summer are likely the beginning of a trend toward even more building, Hermann said. “We’ve got extreme confidence that the increase is going to get even higher,” he said. 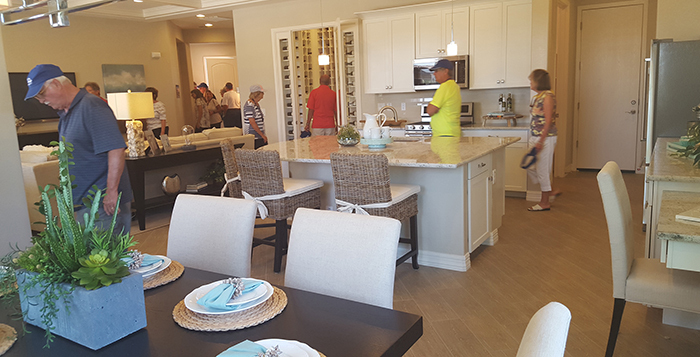 Meritage, which has space for 700 more homes in Province, opened new models to invited guests on April 29. Province has space for 700 more homes. The developer would like to have it completed in seven years. 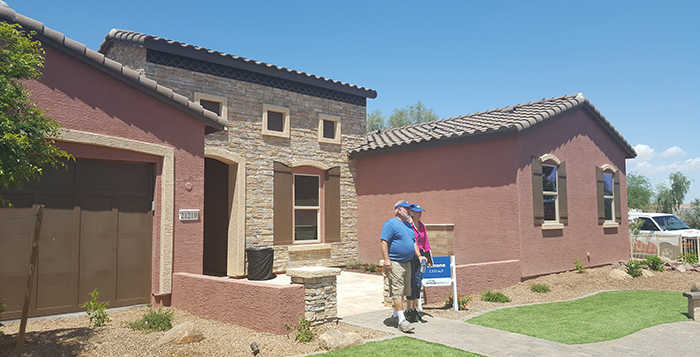 As a means of accomplishing that, Meritage Homes has a goal of selling at least 100 homes a year, according to Jeffrey Grobstein, president of the Tucson division. 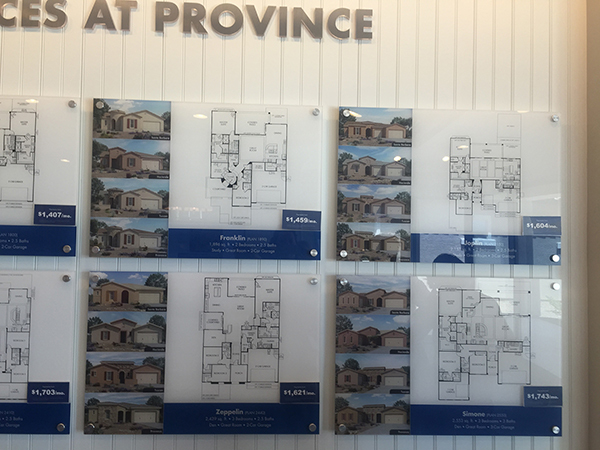 Province, a gated, active-adult (55+) community, has seen a lot of construction activity on its north side as Meritage placed model homes. The company invited Province residents to tour the new designs April 29. He said the new designs are trying to accommodate a demographic that is more mixed because of changes in the workplace. Some residents are fully retired, some still go to work and some do consulting work out of their homes. Some of the new models have defined office space while others don’t. But he added the plans looked nice and workable. 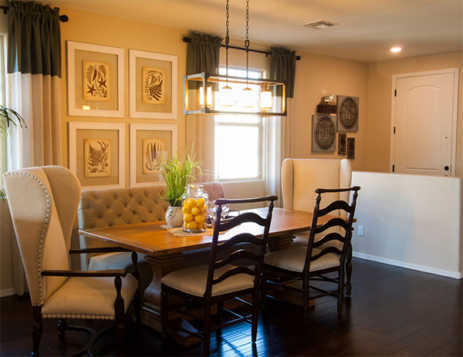 The visual accessibility of the living room or entertainment area from the kitchen and dining room present in most models was a plus for the Kirks. Feedback helps developers learn what potential homebuyers of a certain generation want and need. “We have a whole different type of buyer. We have people that are from out-of-state who are coming out of 2,000 to 3,000-square-foot homes. They’ll gravitate toward our largest models,” Grobstein said. 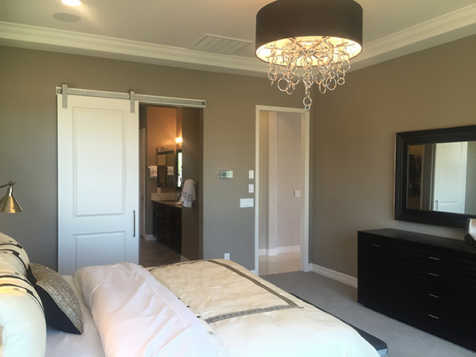 To limit custom changes, plans have built in “optionality.” For instance, some have second doors in master bedroom closets that lead into the laundry room. 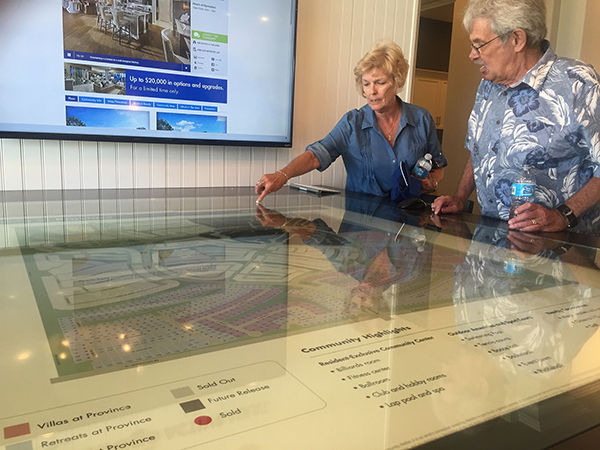 The models for The Residences at Province subtly cater to baby boomers with names of musicians from the 1960s and ‘70s, like the Dylan, the Joplin and the Zeppelin. While that was a bit of whimsy, retirees and almost-retireds also looked for solid evidence of their future lifestyle needs. “We’ve lived in other communities, and one of them caters to the retirement population with wider doors and having air registers down on the ground so you can change out the filters,” Kirk said.